Two episodes of Covert Affairs was our first project where we could broaden the spectrum of genres that we had experience in. 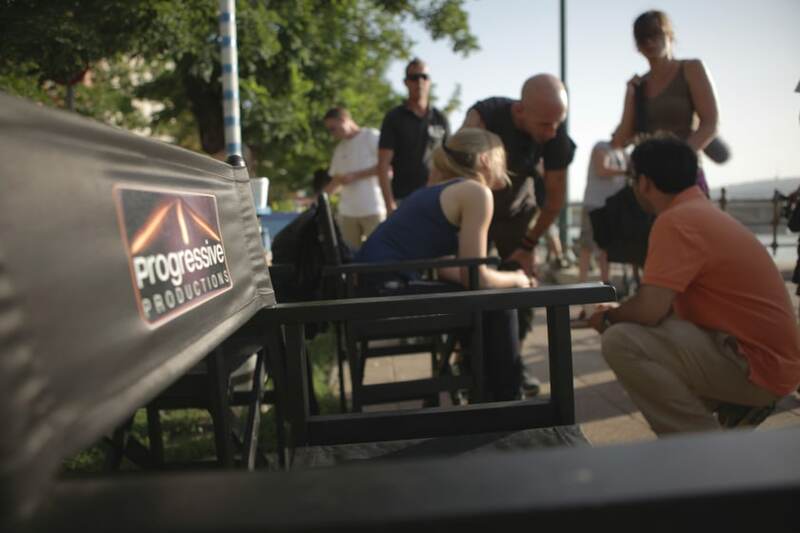 Before Covert Affairs, we produced several commercials and photo shoots, but never a scripted television show. To top it all off, Covert Affairs was one of the biggest summer shows in the U.S. at the time, and was broadcast on the USA Network. Their team was searching for a city that could double for Moscow. 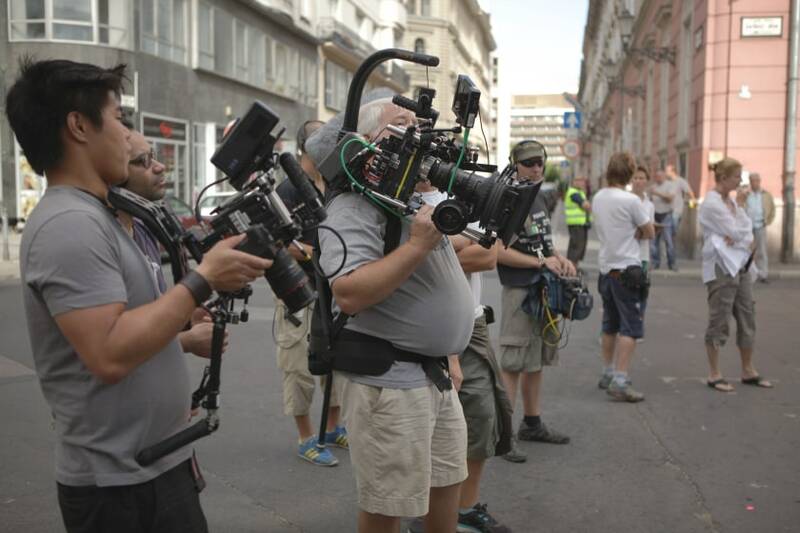 At that same time, Die Hard 5 was being shot in Budapest, where our capital city also played Moscow. This convinced them of the city’s capability. 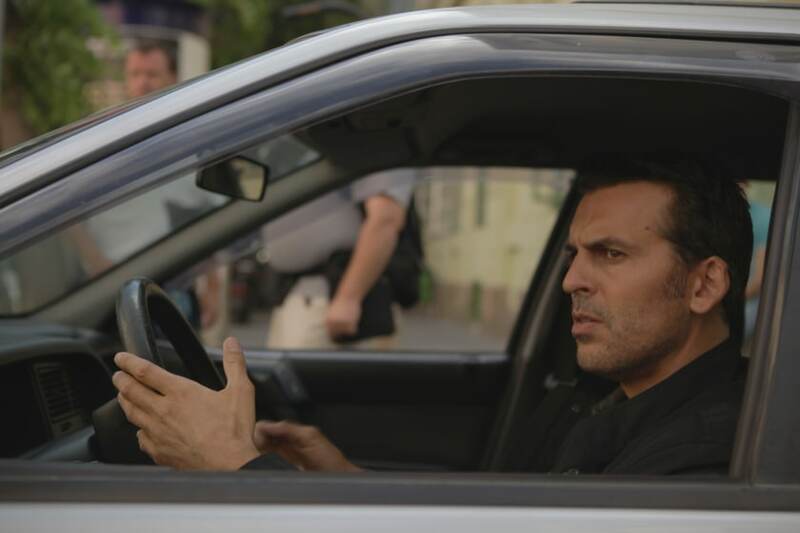 They also made a rare decision for Budapest and shot heavy action scenes here, which was quite unusual before this shoot, as the producers of the show haven’t really taken the risk to shoot heavy action scenes abroad before. 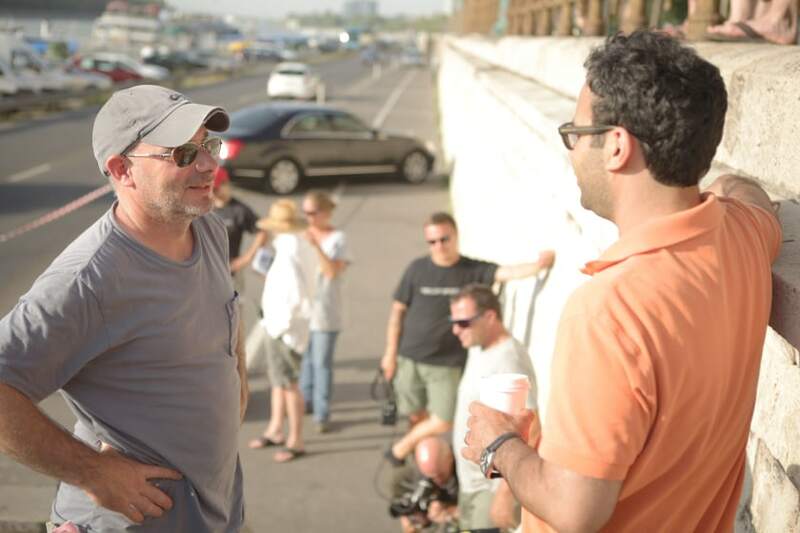 For this episode we closed a 2 kilometers (1,5 miles) of road (one of the busiest streets in Budapest) right next to the river Danube for a car chase, where our main character Annie, played by Piper Perabo, was looking for a well-off Russian spy who was expected to be driving a luxurious Mercedes, which Annie proceeded to stop with a spike stip. 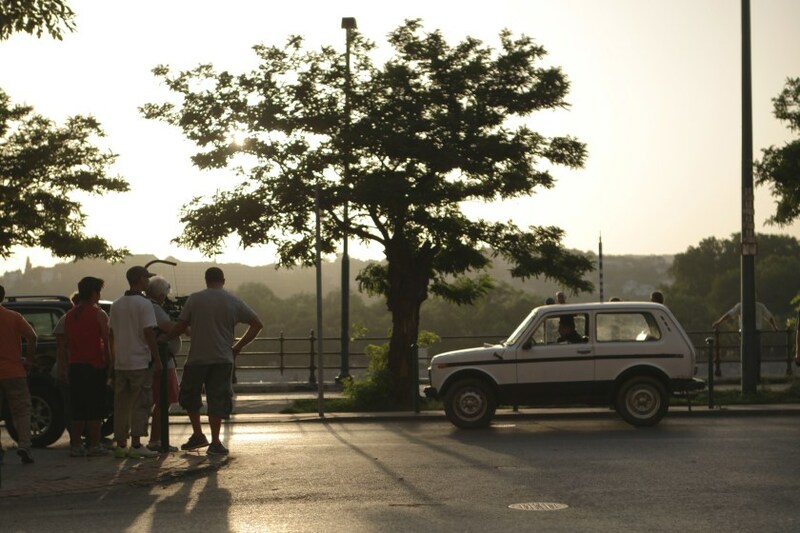 There are many top-notch stunt professionals in Hungary, so we brought in a very talented precision driver who did amazing stunts, of course without even scratching the car. It was a great challenge, especially for the car to slide on the road exactly the same way on both shooting days as we only had closure for one of them. Much of our success relied on pyrotechnics as well, since most of the scenes included gun-fights, for which we provided numerous types of firearms that were all real, but deactivated of course. 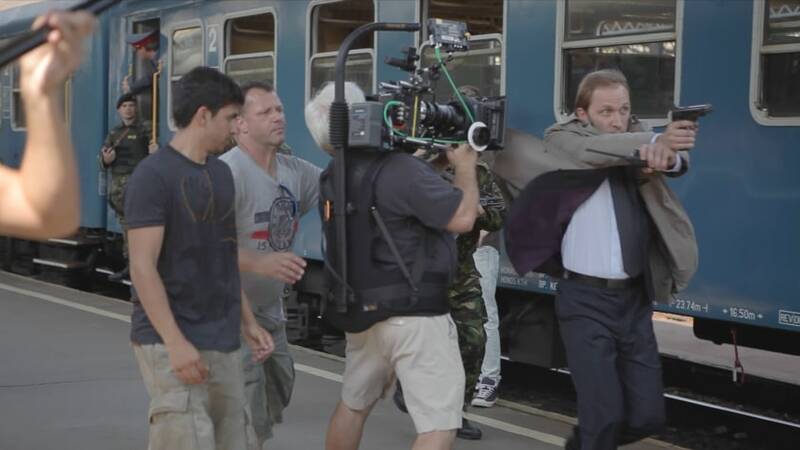 We happened to shoot similarly heavy action sequences in a Budapest train station for the second episode..
A quite challenging aspect of this project was that the Covert Affairs set is situated in Canada, but we shot exterior scenes here in Budapest. To solve the continuity issues this caused, we worked together closely with the American production team and art department, and executed the script smoothly. We loved every minute of working with such a great production company and studio as Master Key Productions and NBC-Universal.